What is it about eccentric British people that is so appealing? Well here we have a Jewish refugee from WWII, who has escaped Nazi Germany with his wife Sadie and daughter Elizabeth, who desperately wants to be accepted into English society. Central to the story is the list that the refugees are given to enable them to assimilate into English society. Finding the leaflet nigh on useless, Jacob amends the list, adding to it everything he notices about the English. However, he still suffers from discrimination and is refused entry into a respectable golf club. Undaunted, he decides to move to Dorset and build his own golf course, and in doing so becomes as eccentric as Bilbo Baggins himself! Here he and his wife come face to face with middle England and this is where the author, Natasha Solomons comes into her own. Her descriptions of the villagers are akin to those of Thomas Hardy, as she creates endearing characters that jump off the page. Equally, she creates beautiful glimpses of the English countryside, so that we can almost feel the scent of flowers in the air, and dappled light shining overhead. More than anything though, I loved reading about Sadie Rosenblum, the forgotten wife, who expresses all her sadness and grief over the loved ones and way of life left behind in Germany, through the recipes that she makes from her mother's old cookbook. The Baumtorte that she bakes, often the height of a small man, is something I will never forget. It is a cake to remember and basically is like a pile of pancakes, each one sealed to the next with lemon icing. When the village women eat the cake, they feel Sadie's sadness. While her husband ploughs through the stones and scrub of the Dorset hills, making his golf course and changing the physical landscape, Sadie moves away the prejudices and small-mindedness of the people through the simple art of baking. All night long she mixes and stirs her grief away. She maintains her sanity too by dipping into her memory box containing a few trinkets and the only remaining photos of family members killed in the war. She longs to look back to Before, just as her husband longs to move forward into the future. 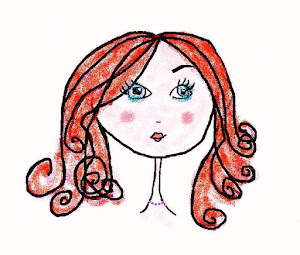 She watches him change his name to Jack, wear tweed suits, buy a Jaguar sports car and feels that once again she is being left behind. More than this I cannot say. You need only rest assured that Solomons is a fine story teller who punctuates her tale with highs and lows at just the right places, making the plot bounce along pleasantly. If you enjoyed 'Major Pettigrew's Last Stand', or 'The Guernsey Literary Potato Peel Pie Society', then you will love this book. It contains a wonderful blend of comfortable characters and tragic historical background. Just like one of Sadie's memory cakes, all the flavours of this book are delicately balanced, so feel free to open it without fear of reading harrowing war details; it is not that kind of book. Instead, it deals with the survivors of the War, mentioning only happy memories of a life in Berlin before it all went bad. In essence the book is about finding a home in the strangest of places; how we humans, like the humble tortoise, carry our homes with us wherever we go. We learn that place does not matter, but that the people in our lives are irreplaceable. What you can expect from this novel is to feel inspired by human kindness and happy to be alive: what more can you want in a novel? 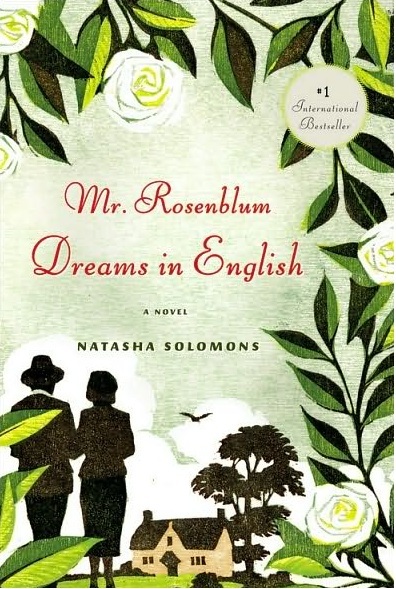 Note: This novel is published under two titles: 'Mr Rosenblum's list: Friendly Guidance for the Aspiring Englishman' and 'Mr Rosenblum Dreams in English', but it is the same book. Whichever edition you fancy, I urge you to give this book a chance - your inner book-God will thank you!